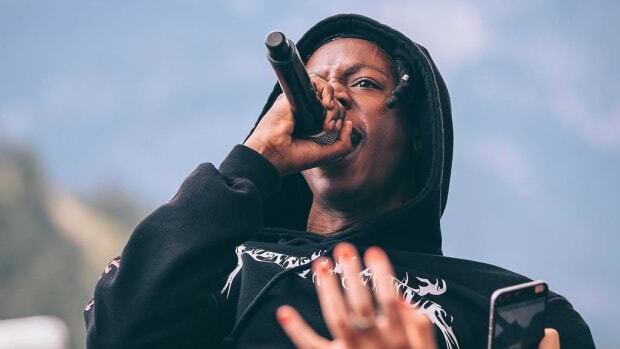 We know J. Cole isn&apos;t a fan of adding guest features to tracks off his own albums—neither 2014 Forest Hills Drive or 4 Your Eyez Only contains a single credited guest vocalist—but according to Joey Bada$$, he also isn&apos;t planning to lend his own guest feature talents to others in the near future. 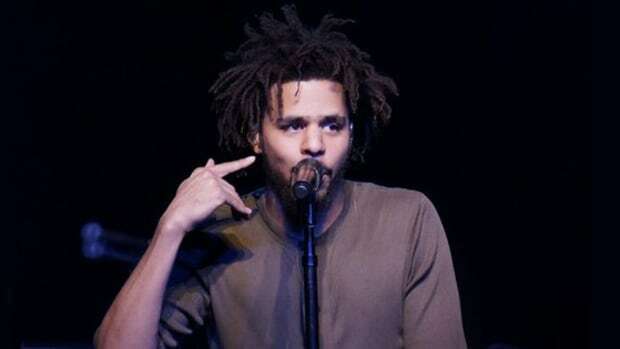 After Cole penned "False Prophets," according to Joey, he "fell in love with what he wrote" and asked for Joey&apos;s blessing to use the Freddie Joachim-produced "Waves" beat off his 1999 mixtape. 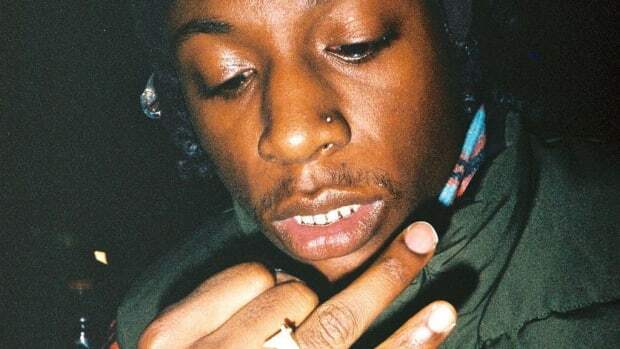 Joey, a huge Cole fan since age 15, gave the rapper permission knowing Cole had already assured him that he would hook up a verse for his forthcoming (at the time) ALL-AMERIKKKAN BADA$$ album. 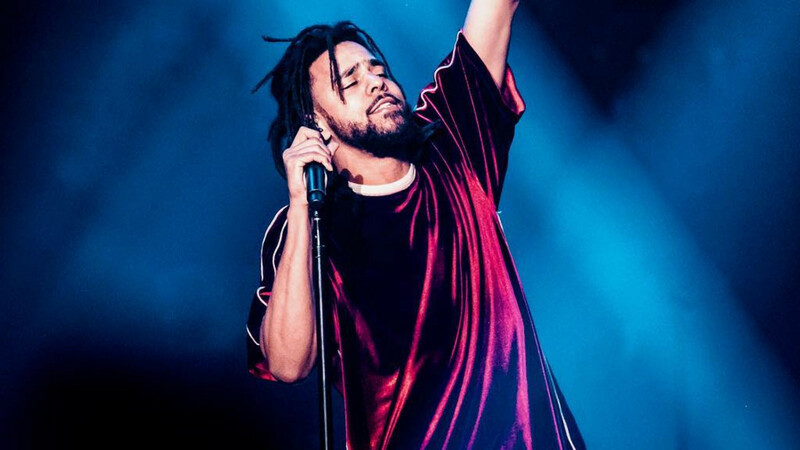 J. Cole has been stingy on the guest feature tip since the top of 2016, only lending his vocals to DJ Khaled&apos;s "Jermaine&apos;s Interlude," so it had to make Joey feel pretty damn special to know he was the only name on Cole&apos;s soon-to-be-disappeared list. 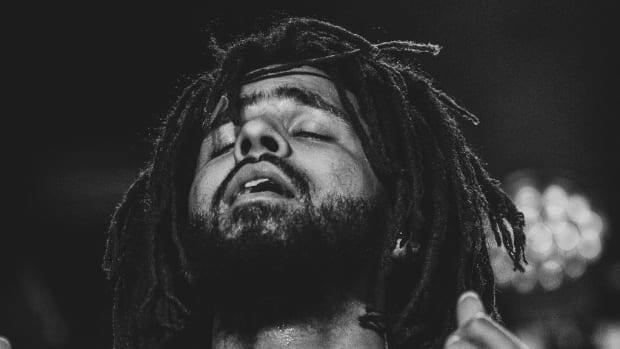 "Cole already told me he was gettin&apos; me my verse. 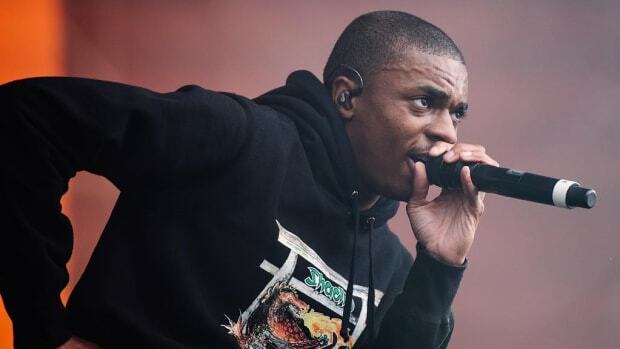 And literally, he told me like, &apos;yo, Joe you are the only person I got on my feature list. I ain&apos;t doin&apos; no more features. 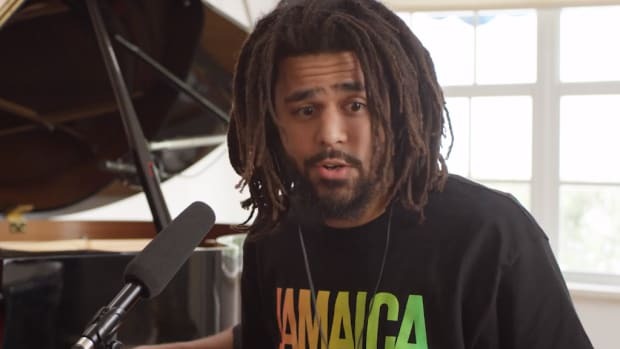 Only your feature is the one that&apos;s important to me.&apos; Literally, the day before 4 Your Eyez Only came out, he sent the verse [for &apos;LEGENDARY&apos;] back." 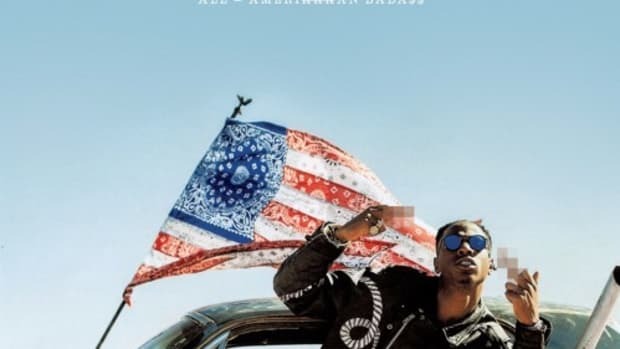 Produced by Statik Selektah, the Cole-assisted "LEGENDARY" can be found on Joey&apos;s ALL-AMERIKKKAN BADA$$, released last Friday, April 7. 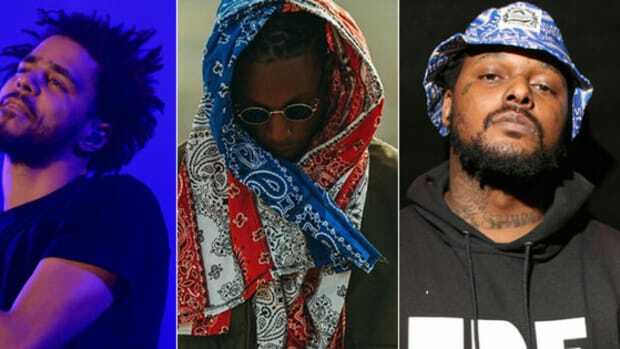 And don't hold your breathe waiting for that joint project with Kendrick Lamar.